It's only April but we've already seen some fantastic projects completed this year, and over the next few pages we'll be showcasing a few of the finest, with prizes up for grabs for the pick of the bunch. 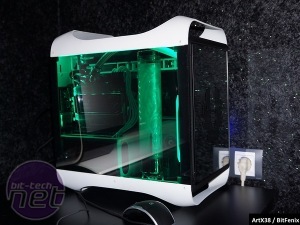 Before that, elsewhere on bit-tech, our Raspberry Pi case competition is drawing to a close, so if you'd still like to enter you better be quick about it. 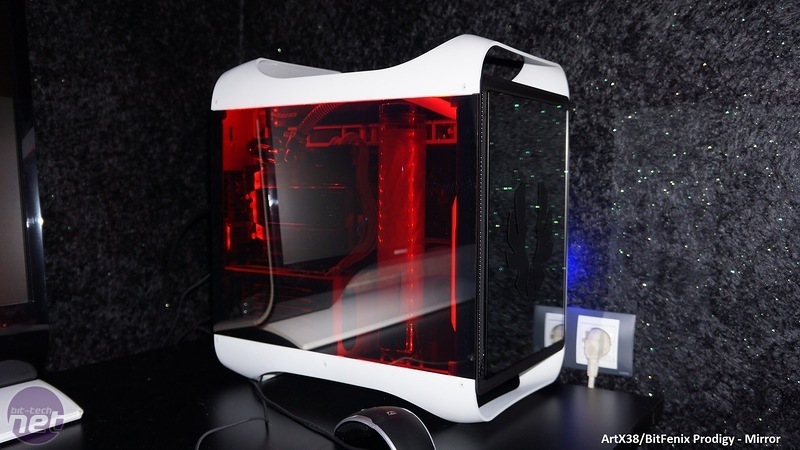 We've also got even more projects in our modding databases. 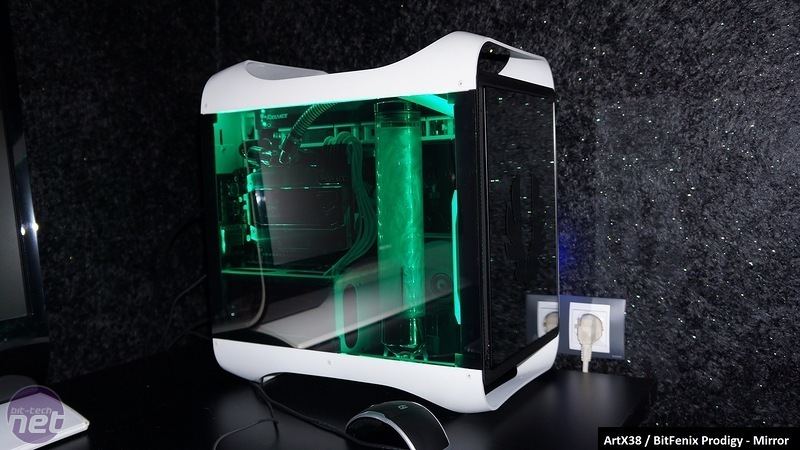 The Case Mod Index - our database of case mods, now has well over 100 projects, all filtered by case manufacturer and model so you can see what others have done with a particular case and whether they've water-cooled it too. Our Scratchbuild Index now has dozens of projects, all filtered by materials used, motherboard size and case type. They're great ways of finding some inspiration for your new projects. 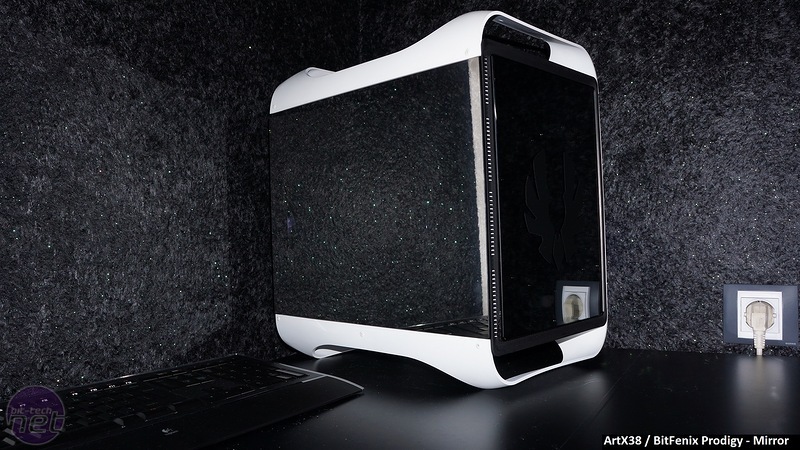 The winner for January (yes, this latest update has taken us a while) is Paul Giles - aka Wejjy - who recently submitted the first Bit Fenix Prodigy to our Case Mod Index. Moving on to this month's eye-candy and we've got some great stuff to show you. 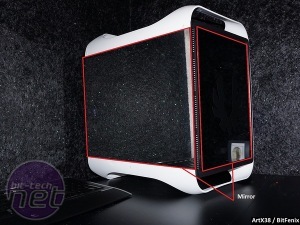 First up is one of the first BitFenix Prodigy case mods to be added to the Case Mod Index. The aptly-named Mirror by Lithuania modder ArtX38 features a custom windowed side panel that's reflective until it's lit from within. He's managed to fit a huge Phobya Balancer 250 Black Nickel reservoir inside that we can just see glowing with some familiar Mayhems Aurora coolant. 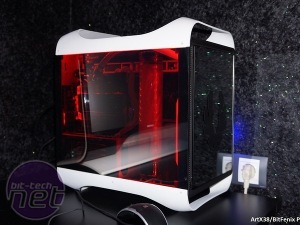 ArtX38 opted for a Koolance 240mm 30-FPI Copper radiator and Laing DDC pump and had managed to water-cool his EVGA GeForce GTX 670 2GB and the chipset on his Gigabyte GA-Z77N-WIFI mini-ITX motherboard.